Siemoneit Racing might not be a very familiar name but their latest creation really shows their experience in this domain. 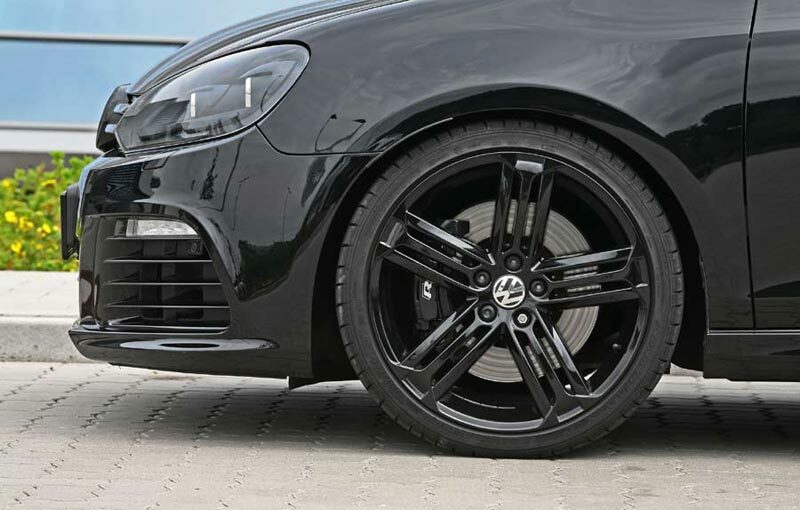 The German tuners decided to create a tuning kit for the current Volkswagen Golf R, a package which brings significant power upgrades while there are some aesthetic tweaks as well. 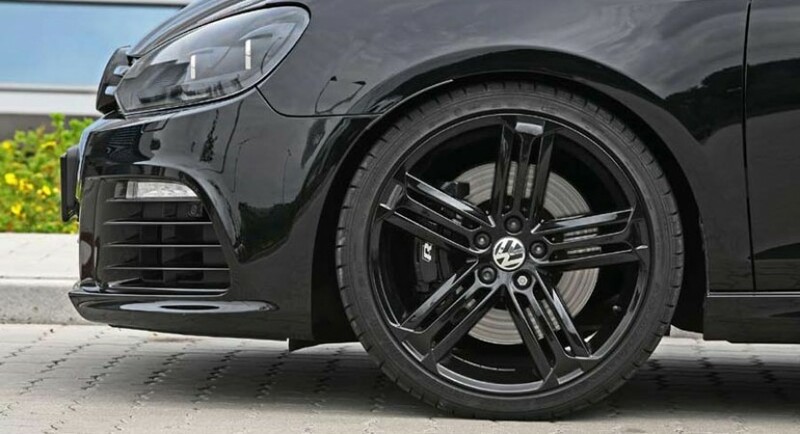 To start with, we will refer to the styling improvements which include a new weight-saving carbon fiber bonnet, new side skirts and also a set of five-spoke alloy wheels finished in the same black color as the body. Undoubtedly, the big surprises can be found under the carbon fiber bonnet where the German specialists prepared some interesting improvements. We talk about a revised ECU unit able to squeeze 530 horsepower alongside a new stainless steel exhaust system, a new air intake, intercooler and high pressure fuel pump. 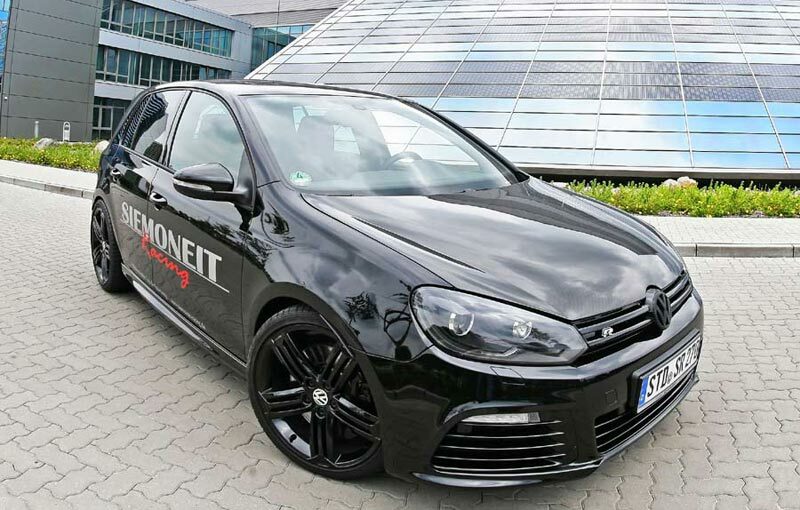 Therefore, we talk about an important power upgrade because the standard Golf R offers only 265 hp, the German specialists doubling the figures. 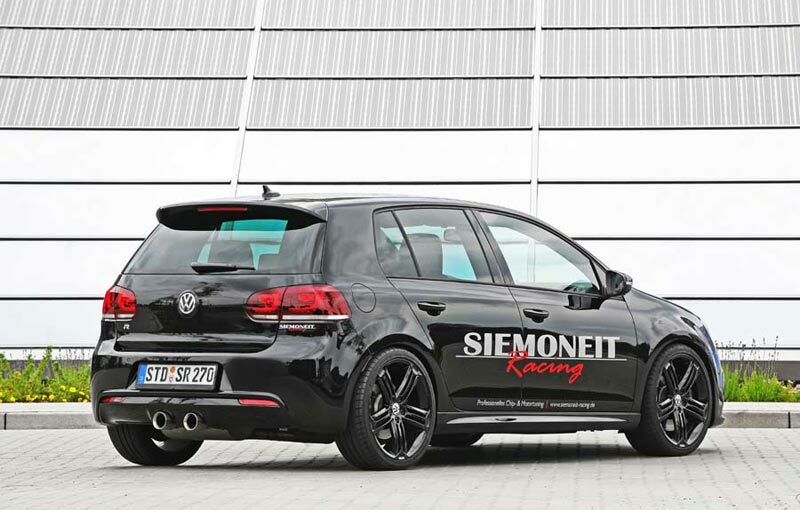 Moreover, Siemoneit Racing claims that there are some improvements available for the DSG transmission. This means that the Germans can modify the gear shift points and gear shift times, modifications which won’t bring any performance boost but will fit better your needs. All the parts of this tuning kit are TÜV certified, therefore you get high quality components. 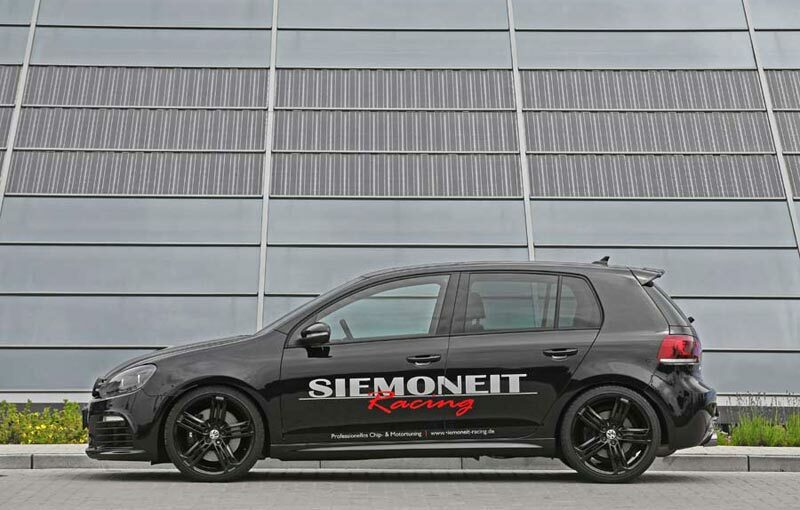 “Dynamic, self-confident and determined to go places – SIEMONEIT RACING from Stade gets a whole lot more out of all Volkswagen engines. Especially when it comes to the car’s electronics, SIEMONEIT RACING from Stade in Niedersachsen promises more driving dynamics, more performance, more torque and what’s more, even quicker and more intelligent gear changes with the S-Tronic and latest generation DSG automatic gearboxes,” says the tuning house. Siemoneit Racing released the pricing for the power upgrade as well. 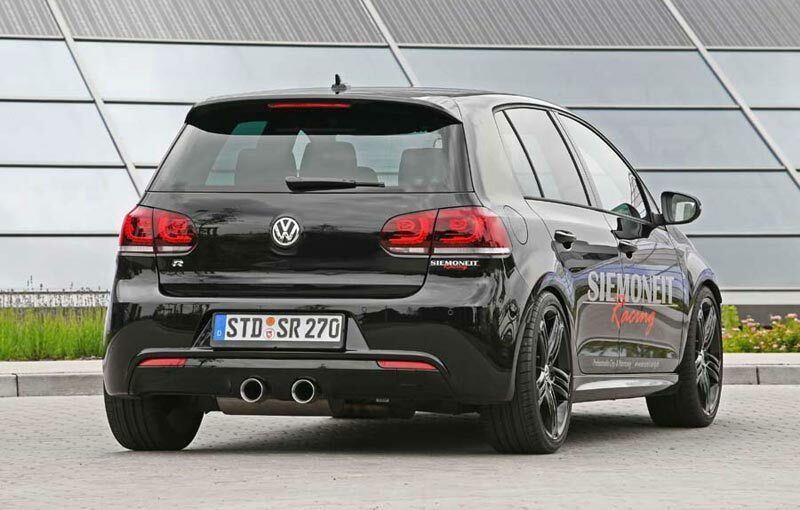 For the ECU remapping you will have to pay €698, the new exhaust system costs €1749 while for the high pressure fuel pump, intercooler, intake system and DSG improvements will cost you extra €2445.